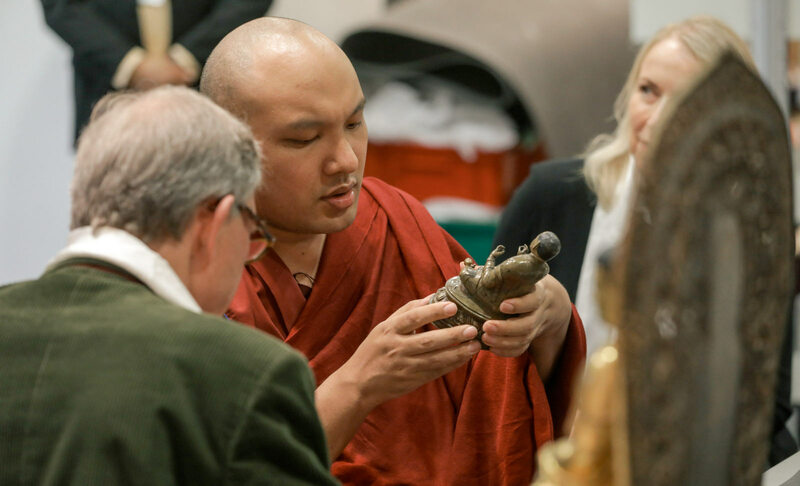 The Gyalwang Karmapa has a very special interest in Akshobhya. The fifth Dyani Buddha that resides in the eastern direction, as a bodhisattva Askhobhya vowed to not get angry until reaching enlightenment. 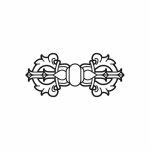 Here is a collection of teachings, images, drawings and quotes we have collected for you to discover more about this Buddha-figure. 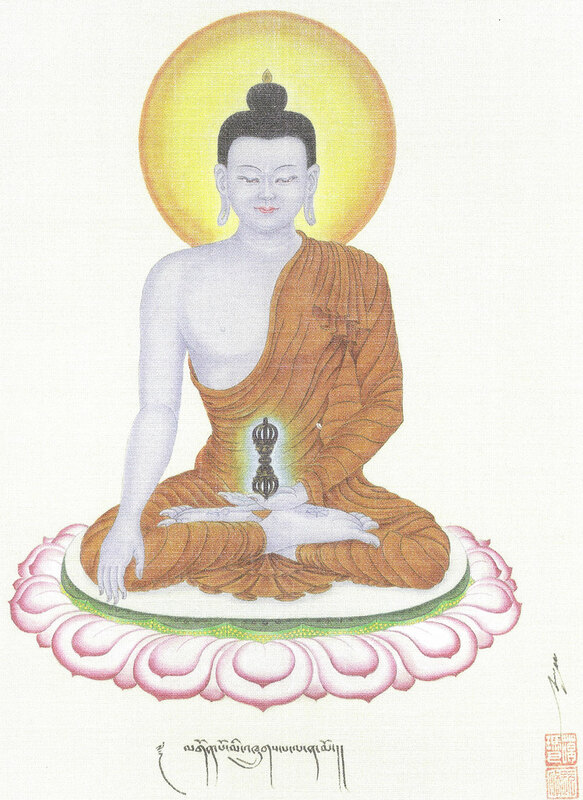 Drawing by the 17th Gyalwang Karmapa. Every year at the Kagyu Monlam the Karmapa performs the Akshobya fire ritual for those who have died during the year – a practice said to be able to liberate those who have fallen to the lower realms. 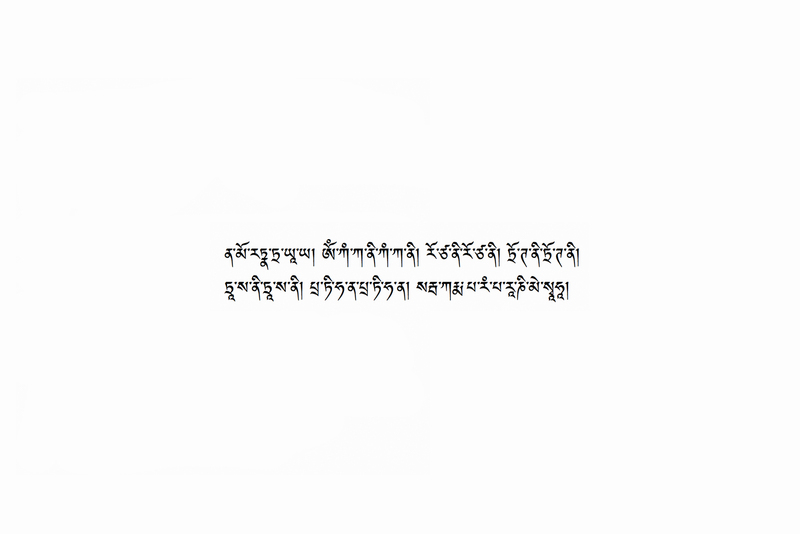 Some selected transcripts where the Gyalwang Karmapa has taught about the Buddha Akshobya and his benefits and meanings. 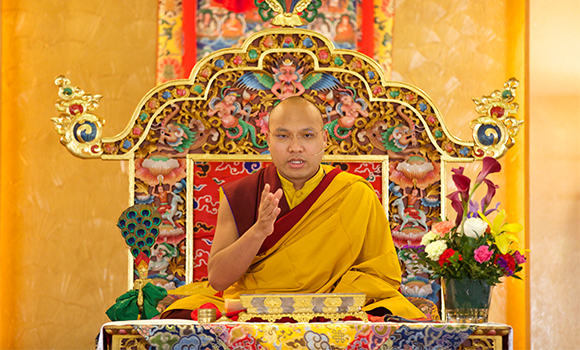 The Karmapa teaches on the history of Akshobya and how his practice can be used to develop patience towards sentient beings. 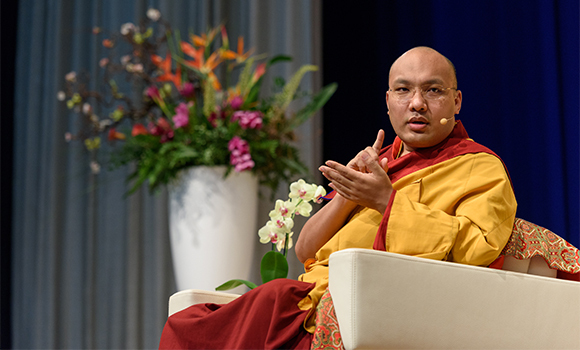 The Karmapa shares his thoughts on why the practice of Akshobya is so important, and how it can help with people who lose their temper. A short teaching by the Karmapa while in New Delhi on the vow that Akshobya made and how we can relate to it. The Karmapa has taught the Akshobya practice around the world as an effective way to deal with distributing emotions, especially anger. Here are some recent teachings from Canada. 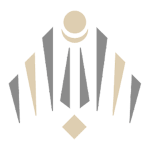 You can watch more teachings on the YouTube channel. The Dharani that Thoroughly Purifies Karmic Obscurations is a Sutra that contains the dharani mantra of Akshobya and says that by reciting the mantra with compassion one is able to purify many aeons of negative karma and liberate oneself and others. You can read this and other Akshobya Sutras in the official Kagyu Monlam prayer book.